My name is Jake Keller and I am currently competing in my Fourth full season of road racing. 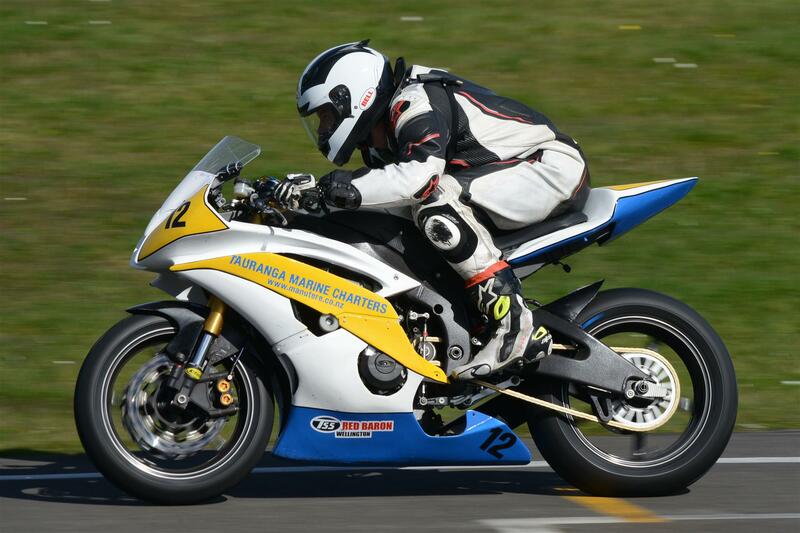 I race in the 600cc/Formula 2 category on a Yamaha YZF-R6. 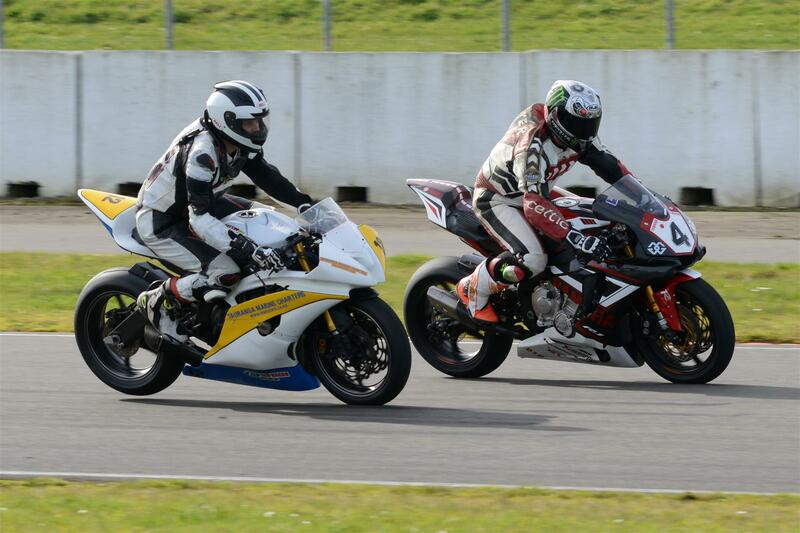 This is the second tier of road racing in New Zealand and arguably the most competitive, being the feeder class with young up and coming racers rising through the ranks. My first experience on the track was in 2010 when I was still in high school. After the first time I was hooked! 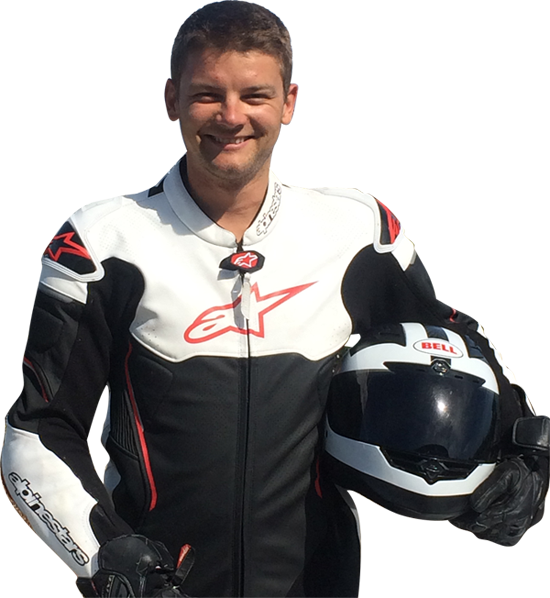 I realised that track riding and racing would be the aim of my focus from that point, being a much safer and more responsible place to go fast and properly explore the limits of my machine. Racing has become a family experience with both my Father and Brother both racing themselves and becoming more involved in the sport. Example content here. Example content here. Example content here. Example content here. Example content here. Example content here. Example content here. Example content here. Example content here. Example content here. Example content here. Example content here. Example content here. Example content here. Example content here. Example content here. Example content here. Example content here. Example content here. Example content here. Example content here. Example content here. Example content here. Example content here. Example content here. Example content here. Example content here. Example content here. Example content here. Example content here. Example content here. Example content here. Example content here. Example content here. I started my first full road racing series in 2012. Since then I have steadily upgraded motorcycles as my skill level has improved and the level which I am competing in has grown. During this time I have been faced with numerous injuries and challenges, the most serious being a broken neck and back sustained during a hillclimb race. The way in which I have worked through these displays not only my commitment to the sport and dedication achieving the goals in which I have set myself but more importantly the love I hold for the sport and the enjoyment it brings me. Since beginning I have managed to achieve some results I am quite proud of. The first would be a overall series victory in the Formula 2 and Asian bikes senior classes for the Pacific Motorcycle club. This also enabled me to take out the Garth Spooner Memorial trophy which is awarded to the rider with the most overall points in the series across all classes. 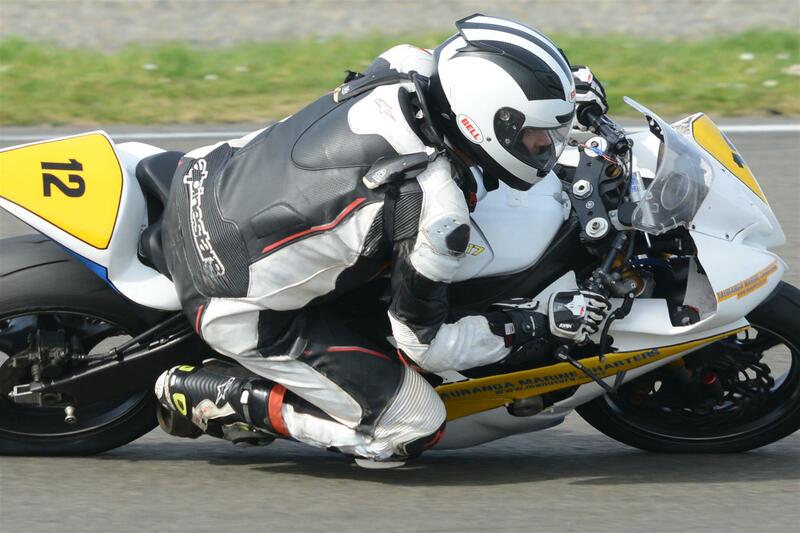 I have also competed at national level racing in the NZSBK round run at Hampton downs. I was pleased to achieve my goal here of a top 10, which I managed in 2 races, scoring a 10th in the 2nd race of the meeting and a 9th in 3rd. I have also competed in the International Suzuki Series which includes the prestigious Boxing Day race at the Cemetery Circuit in Wanganui.